Committed to creating a community you will be delighted to call home! 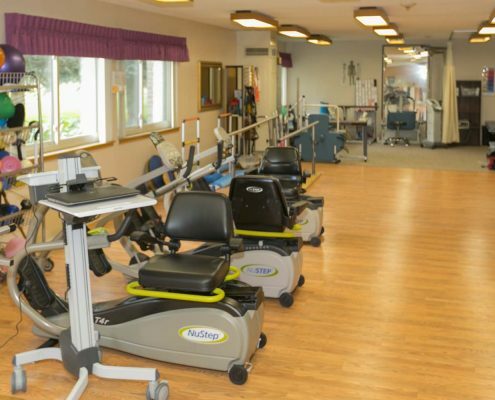 At The Villas at Sunny Acres, our talented and focused staff will work with you, your family, and your healthcare provider, to create a comprehensive and effective care and treatment plan. 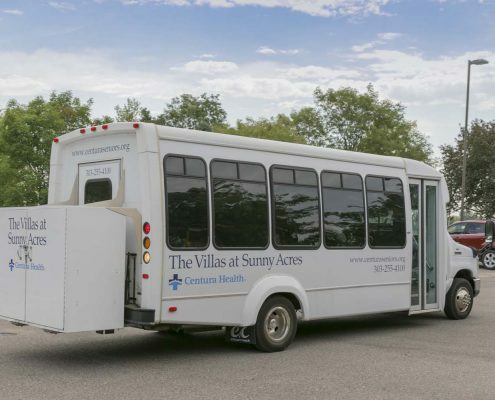 Our welcoming smiles will tell you that The Villas at Sunny Acres of Thornton, Colorado is a place to regain your strength and mobility and a place you can call home. Call us at (303) 255-4100 and schedule a personalized tour. 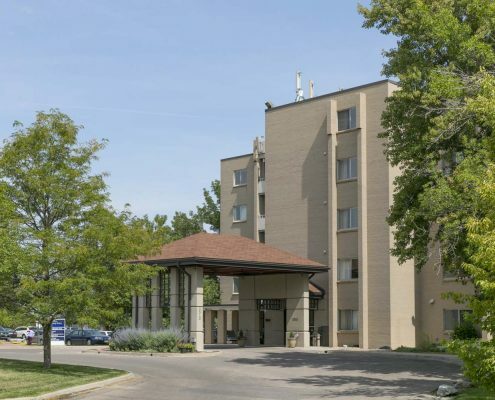 Whether you are looking to simplify your life in our independent living or need a little assistance with day-to-day tasks in our assisted living, The Villas at Sunny Acres offers you a range of lifestyle options so you can live the way you want to live. 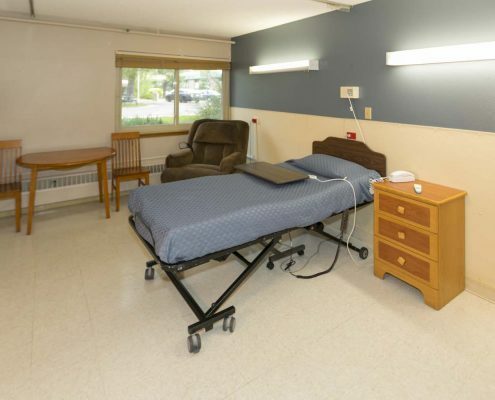 You will find a wide variety of activities for every individual at The Villas at Sunny Acres. Our monthly activity calendar is packed from morning to night with options designed to help you stay active. Call (303) 255-4100 today to schedule a tour!